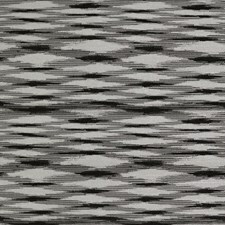 Bohemian Bling Black Basketweave 2758-8030 Br..
Aspero Light Grey Faux Grasscloth 2758-8004 B..
Gabardine Grey Linen Texture 2758-8020 Brewst. 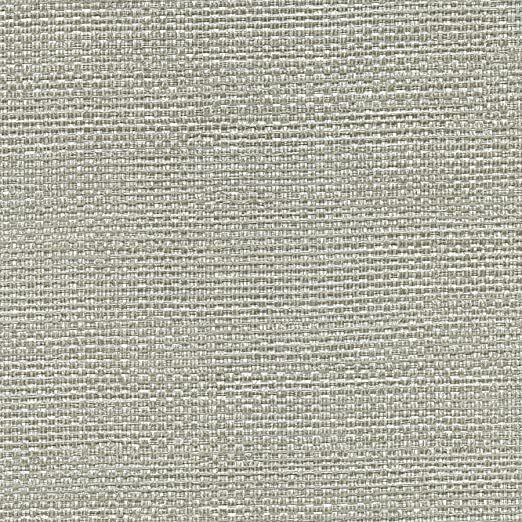 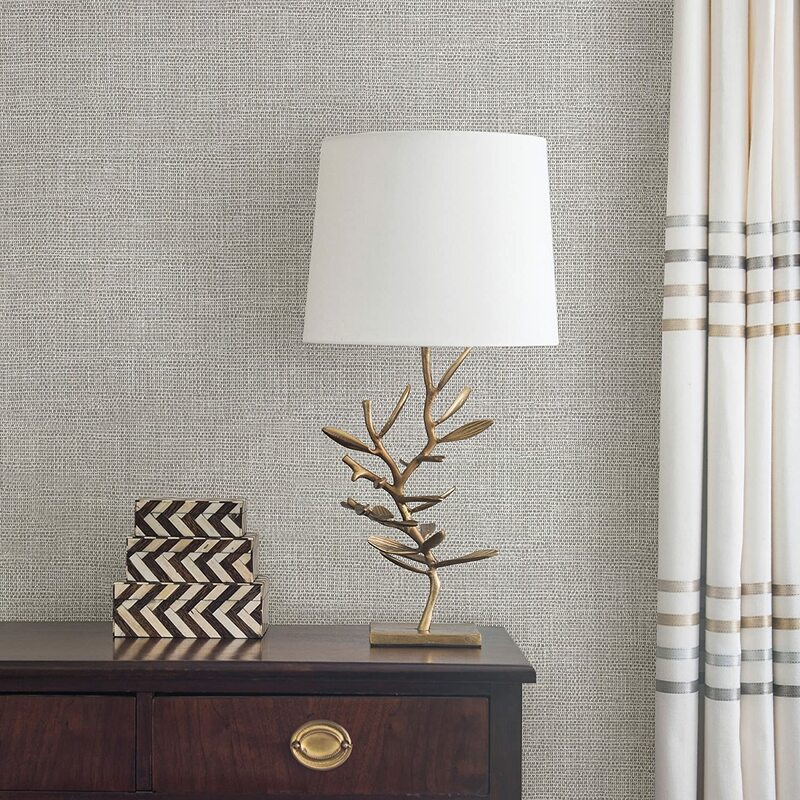 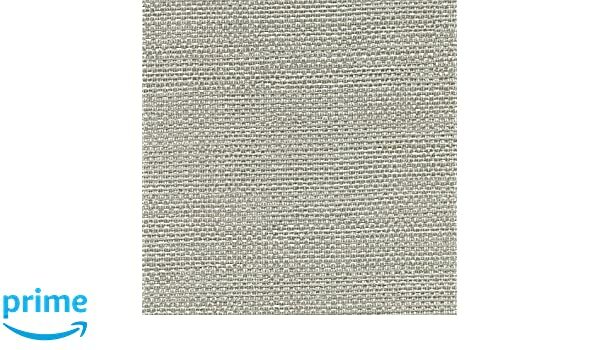 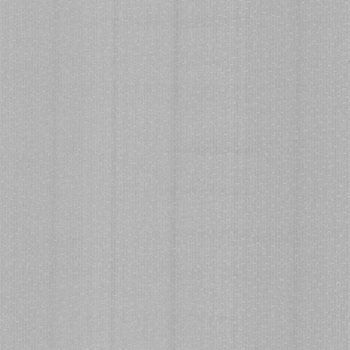 Bay Ridge Grey Faux Grasscloth 2758-8016 Brew. 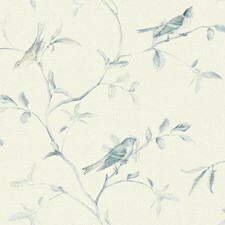 Lantana Violer Bohemian Floral 341503 Brewste. 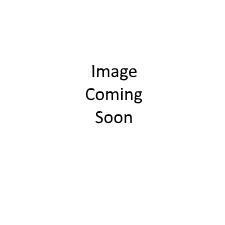 Lantana Orchid Bohemian Floral 341501 Brewste. 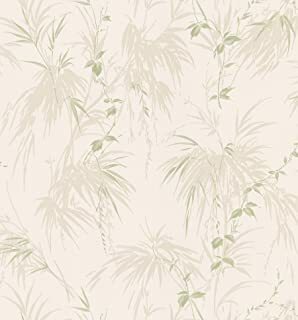 Shirazi Cream Bohemian Floral 2618-21316 Brew. 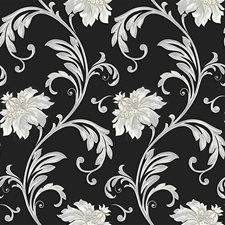 Shirazi Silver Bohemian Floral 2618-21315 Bre.